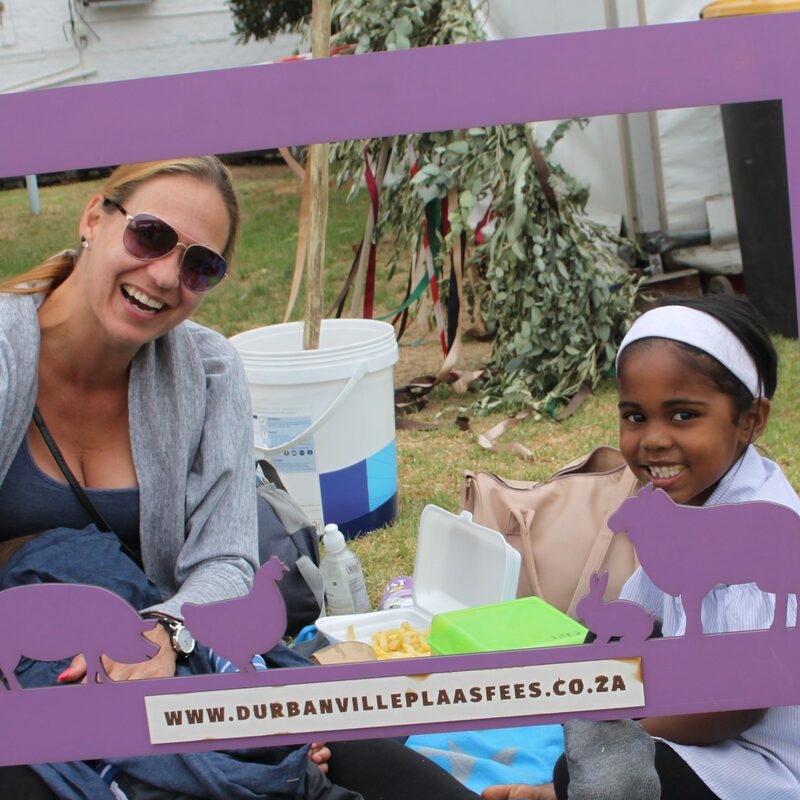 Local is lekker therefore come and celebrate the flavours, sounds and wholesome fun of farm life at the 12th Durbanville Farm Festival held at the Diemersdal wine estate on 9 March 2019 – Raptor and snake demos, honest-to-goodness farm food, tractors and farm animals – it’s all there! 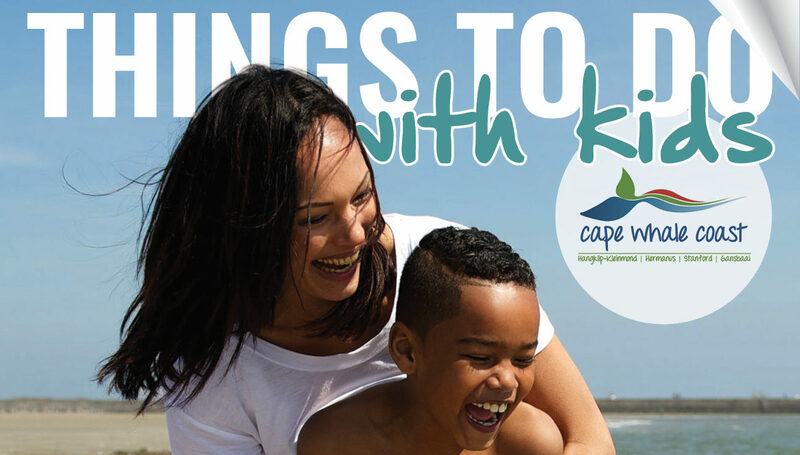 Well-known artists Elandré, Cobus & Christo will see to the musical atmosphere, while the jolly Klikkerland children show will keep the little ones entertained. Browse among the variety of stalls and do not forget to visit the Builders Expo & DIY hour with TV personality, Tanya Visser. 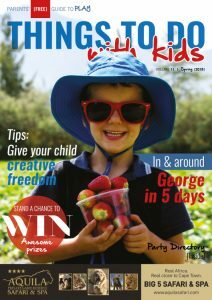 Family fun at its best with a 100% farm flavour.